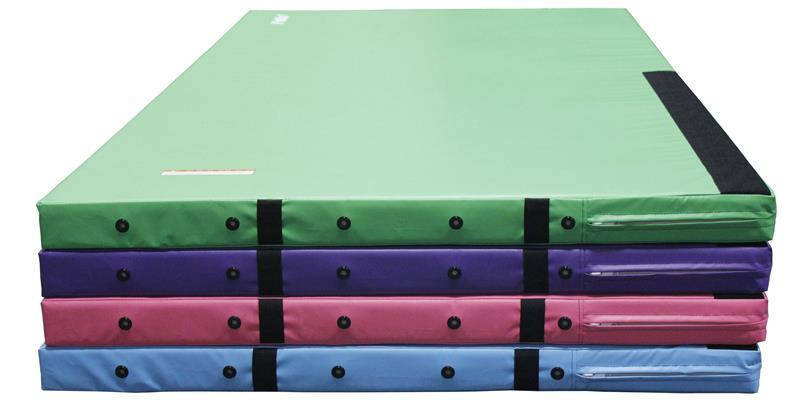 These fun colored 5' x 10' x 4" skill cushions make the perfect addition to any preschool program. Constructed of soft polyethylene foam core. 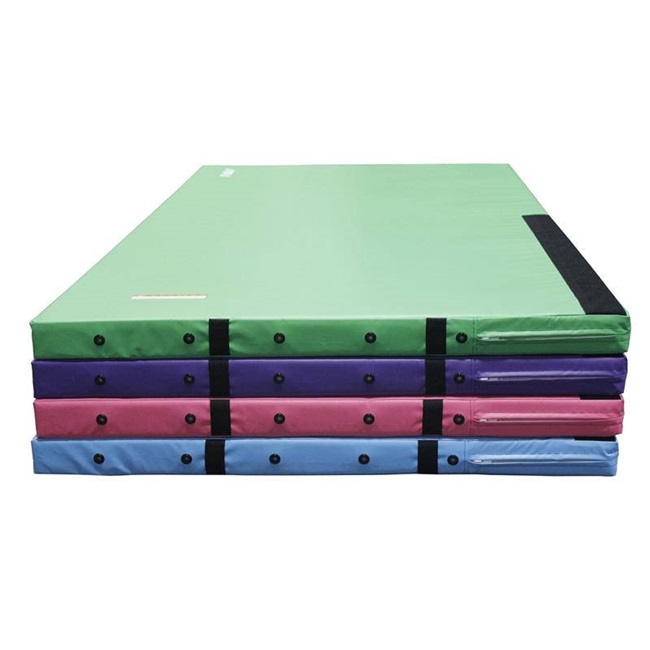 Features vinyl-coated polyester fabric cover. Designed to be used as teaching aids during training and practicing.